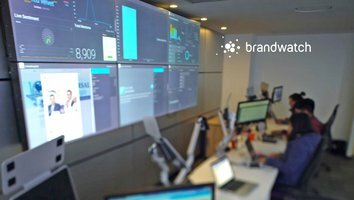 Leading social analytics platform, Brandwatch unveiled its Social Intelligence Maturity Model (SIMM), offering a way to measure the value of a business’s social strategy and guide its growth into the future. Applying this model to a free Social Intelligence Maturity Assessment, the interactive survey evaluates the sophistication of a company’s social strategy, then aggregates responses to offer tailored recommendations to increase the value businesses get from social media. 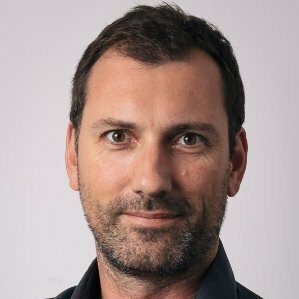 Giles Palmer, founder and CEO of Brandwatch said, “For years, we’ve helped the world’s biggest brands, such as British Airways, Unilever and Walmart adapt and thrive in the social age. Social intelligence has evolved as an industry, but noticeably lacked a barometer to accurately gauge and guide its growth. “We’ve distilled what we’ve learned from working with thousands of businesses to identify clear stages to show how social strategy develops. The online assessment is there to help any company understand where they are now and where they can go next. It gives quick answers and clarity to what is normally a complex problem,” Palmer said.